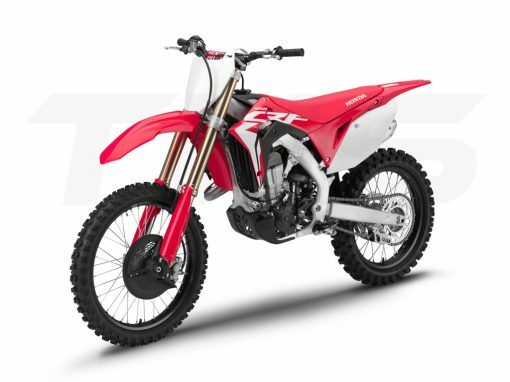 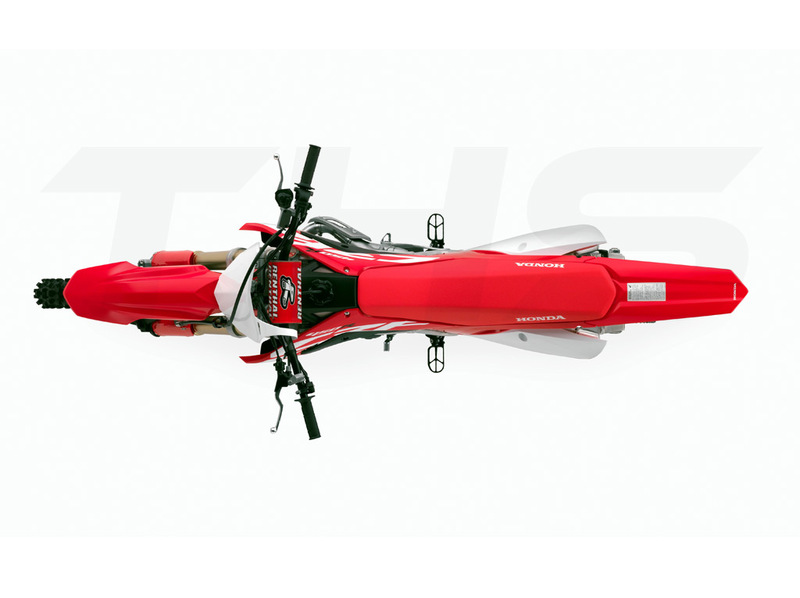 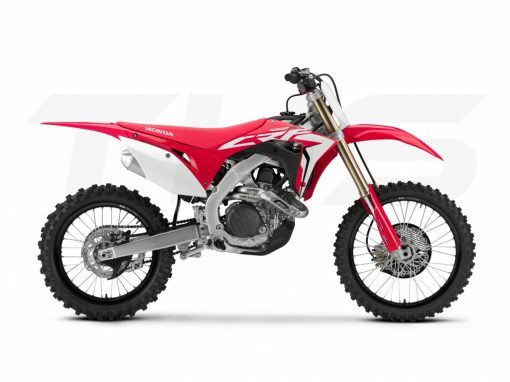 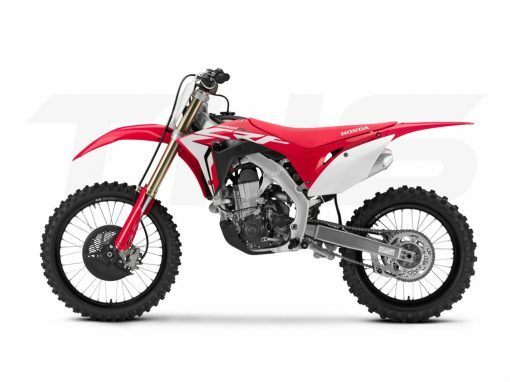 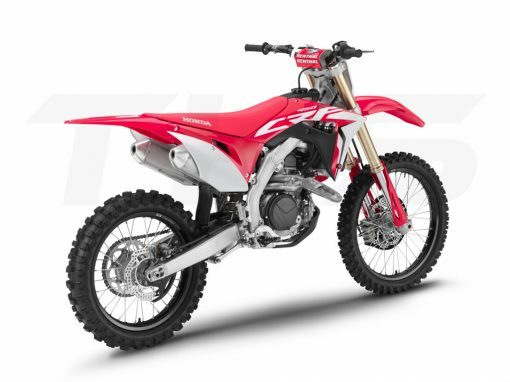 The CRF450R is the absolute hole shot; delivering a motocross riding experience like no other. Converting the “Absolute Holeshot” into moto wins requires more than just added performance, so the 2019 CRF450R has a host of updates around rider comfort as well offering a machine that is lighter and more powerful. 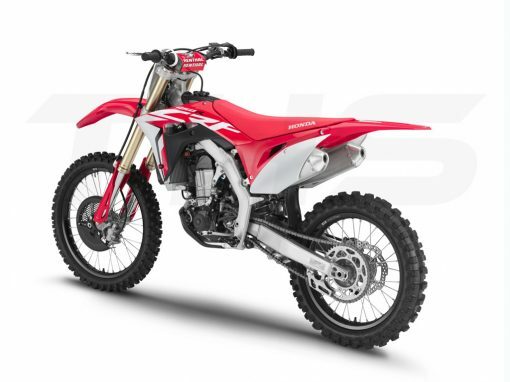 Categories: Bikes For Fun, Bikes For Him, Future Models, Competition. Tags: 2019, competition, CRF450R, Honda, Honda CRF450R 2019, motocross, motorbike, motorcross, Motorcycle, MX.